Purpose of this project is to solve the multivariable differential equation with any order by using Matlab-Simulink. 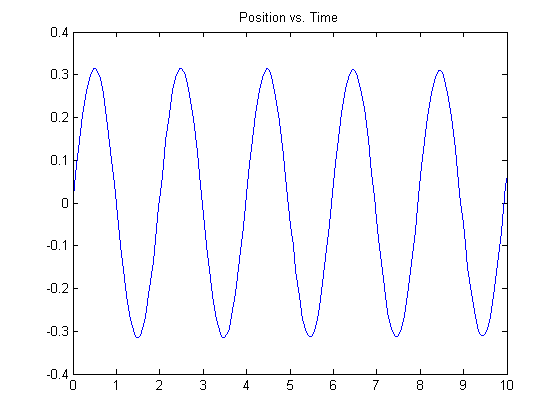 The analogue computer can be simulated by using Matlab-Simulink for different... 2) In my attached code, i have formed the equations for "Deg" equals 7. 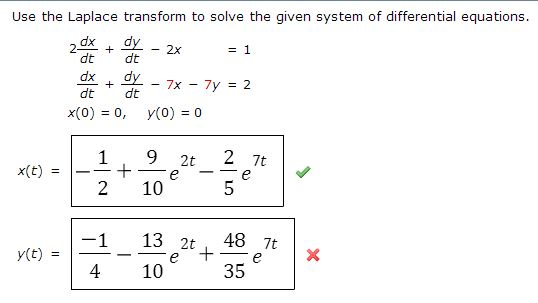 How can i solve this equations by calling inside a function. I am using ode15s. 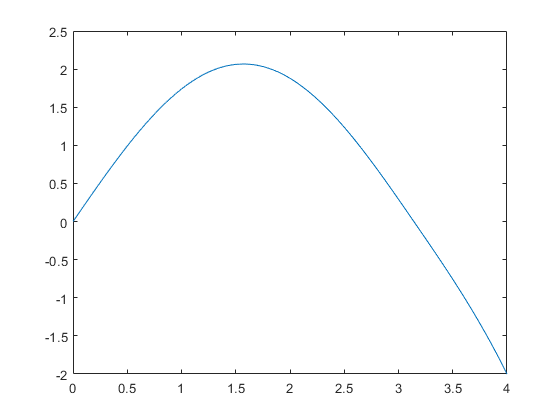 I use MATLAB commands 'ode23' and 'ode45' for solving systems of differential equations and this program involves an *.m function (system), time-span and initial-condition (x0) only.